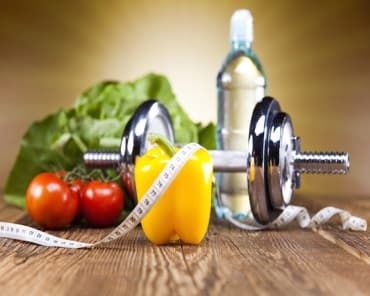 Maintaining healthy eating habits is one of the hardest parts of a healthy lifestyle. We are constantly surrounded by convenient food options that are unhealthy in every way. But at Wisconsin Personal Training, we're here to help. 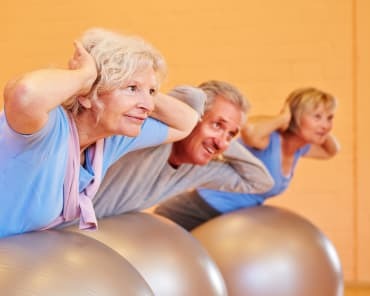 When you join one of our Fitness programs in New Berlin, you'll have access to cutting-edge nutrition advice and tactics that will guide you through grocery shopping, eating out, and cooking. Before you know it, good nutrition will be a lifestyle and not a chore. We're here to guide and support you to meet your maximum potential. We believe that everyone can be successful with just a little guidance and support. 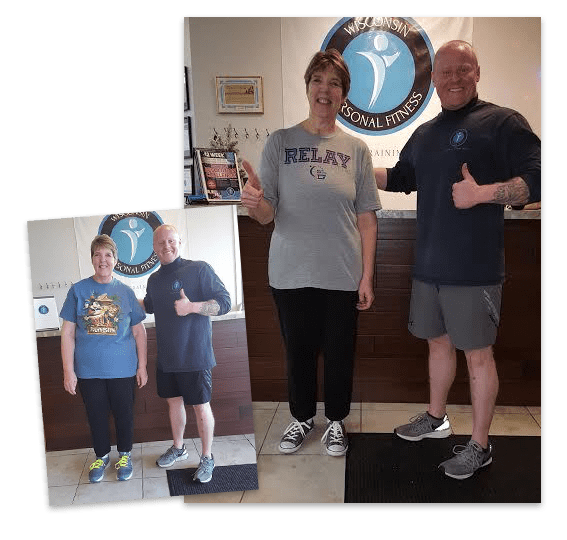 Whether you are wanting to learn more about nutrition or wanting to lose weight, we guarantee you will not be disappointed. The benefits of good nutrition will last you a lifetime. Don't let your hard work in the gym go to waste. Improve your diet with just a few small changes and enjoy the FULL benefits of your training program. Sign Up Today! Proudly Serving The New Berlin, Brookfield, and Elm Grove Areas! 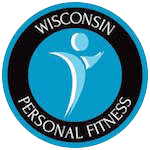 If you're ready to start seeing results, join us at Wisconsin Personal Fitness today. Our programs offer you all the tools for success. 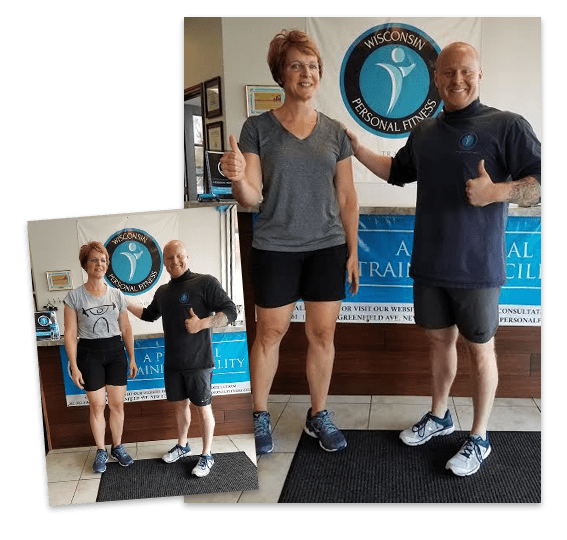 Find the fitness program that works best for you and take advantage of our incredible Nutrition Coaching right away. Just fill out the short form on the side of this page to get started! We look forward to hearing from you, and can't wait to start this new journey with you.